As the 2018 season has ended, the transfer window is fully open. 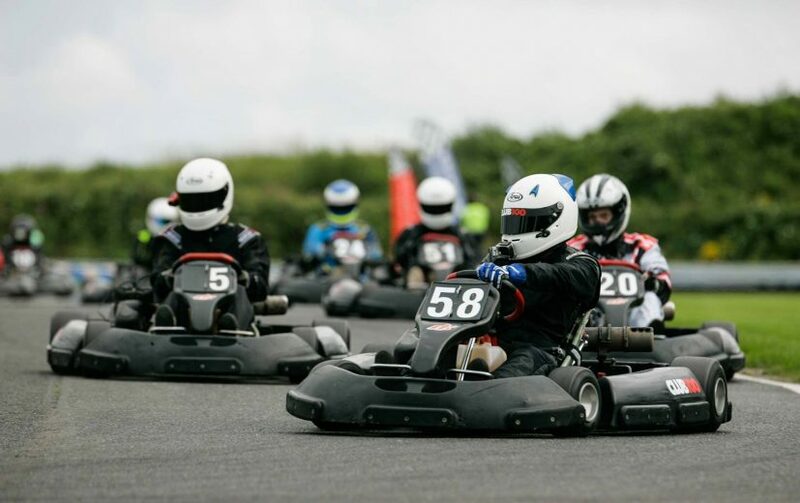 GKD are the first to announce their 2019 RHPK line up as Chris Bell joins the team as their 3rd driver. 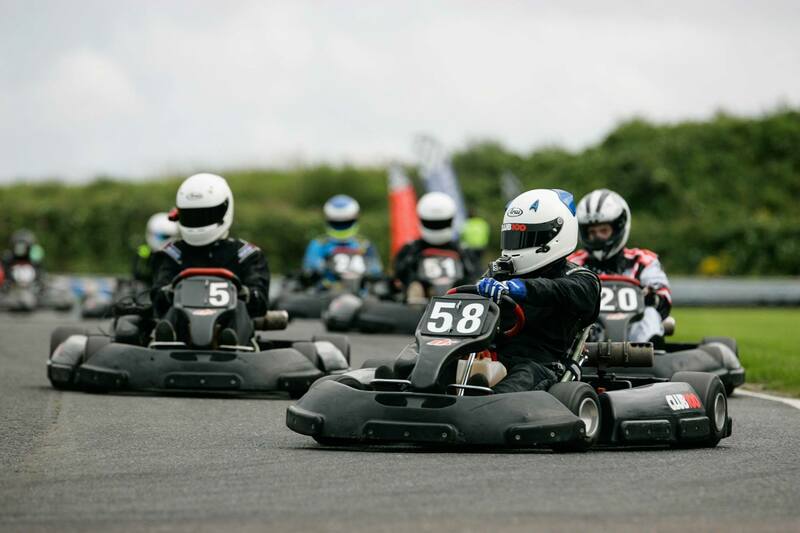 Chris has raced in RHPK a number of times this year, staring in Burton Power Racing and Artifex where he took a very important win for the team in August. Sean Dorling confirmed to RHPK this week. Chris is looking forward to the challenge to be racing up the top of the field in Supers. We look forward to seeing GKD in 2019.